Thiruvathirai kali recipe – How to make Thiruvathirai kali recipe ? Thiruvathirai kali is special on thiruvathira is a Hindu festival celebrated in India. also called as Arudra darshan festival (Also known as Arudra Darshan | Thiruvadhirai Vrata | Ardra Darshana Vrata). 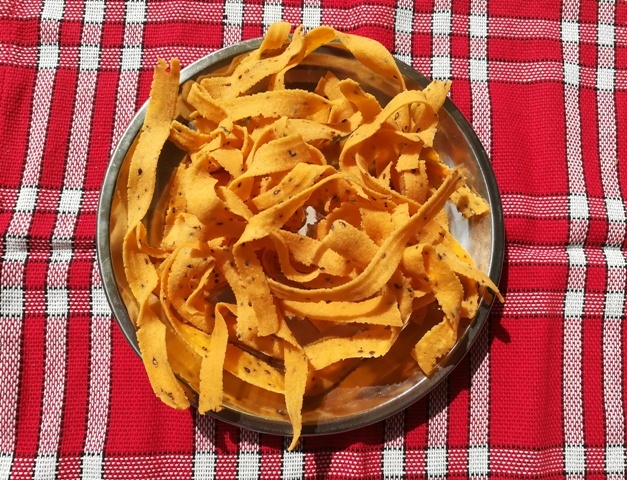 lets see how to prepare this recipe with simple methods. 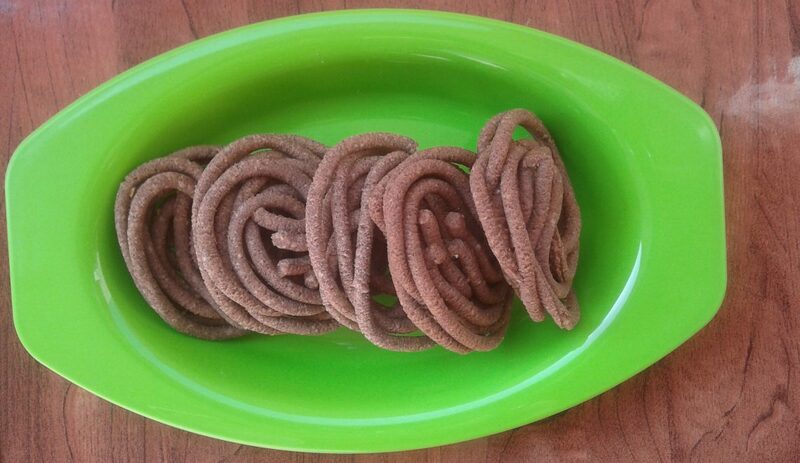 how to make Ragi murukku? Ragi murukku is easy to make also crispy and delicious recipe. 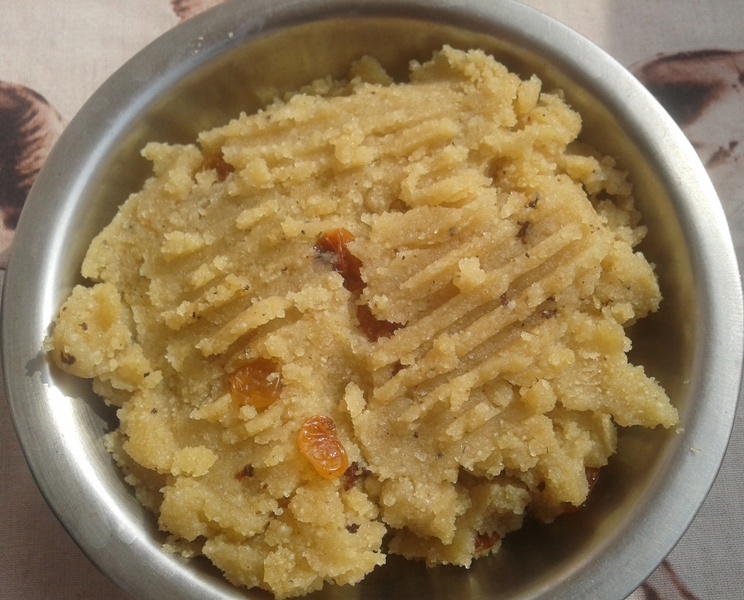 learn how to make easy finger millet murukku recipe now. 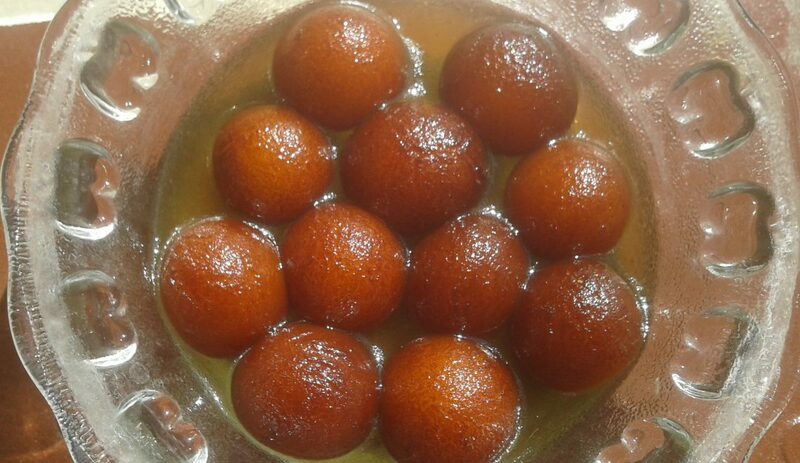 How to make Gulab jamun recipe ? Learn how to make Gulab Jamun recipe with Khoya one of india’s popular sweet.